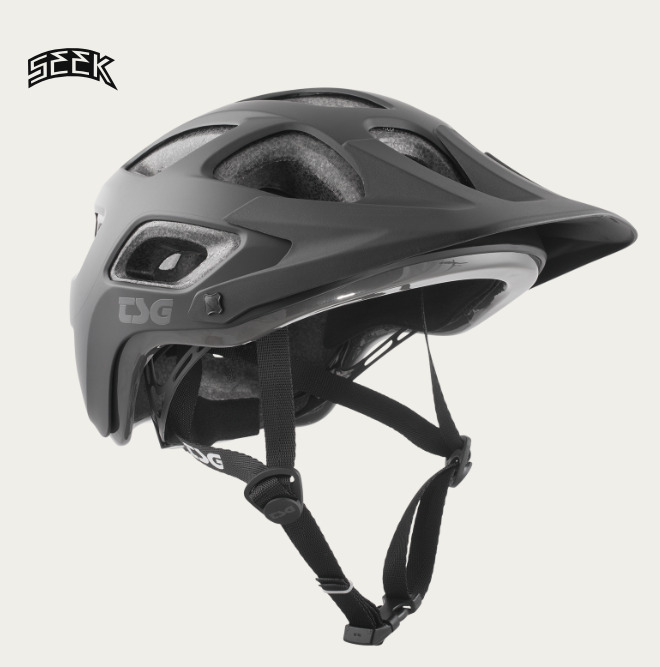 The ABS hardshell construction offers maximum impact protection and complies with the highest safety standards. 17 aerodynamic vents deliver excellent air circulation while the Micro-Dial Fit System guarantees a perfect fit. 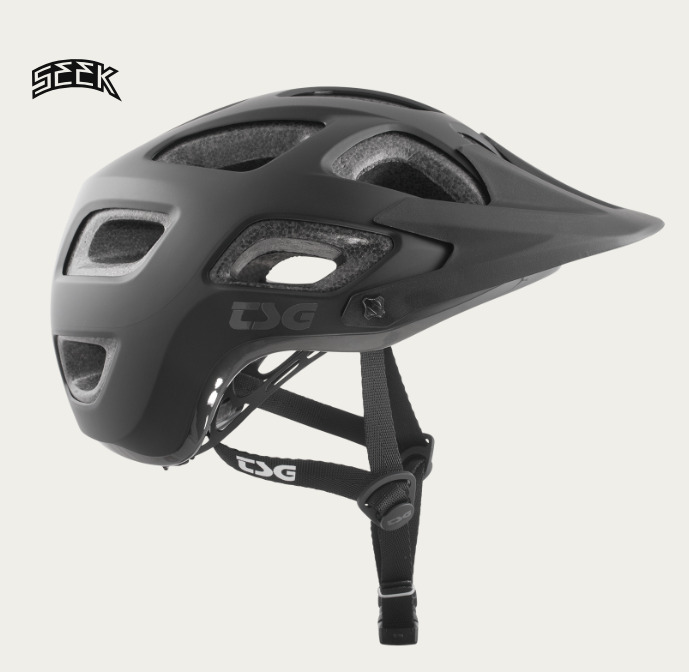 Thanks to the removable visor you can also adapt the Seek to your individual style.